Manufacturer: American Honda Motor Co. Inc. 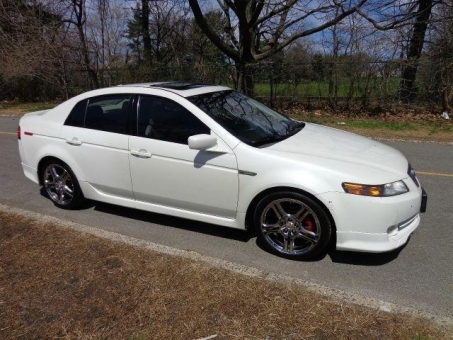 This beautiful White 2006 Acura TL is loaded with navigation, dual climate control, 6 CD changer, Alloy Wheels, Power Door Locks, Power Mirrors, Power Seats, Power Steering, Power Windows, Rear Window. Has 122,525 original miles, One Owner and Clean CarFax.